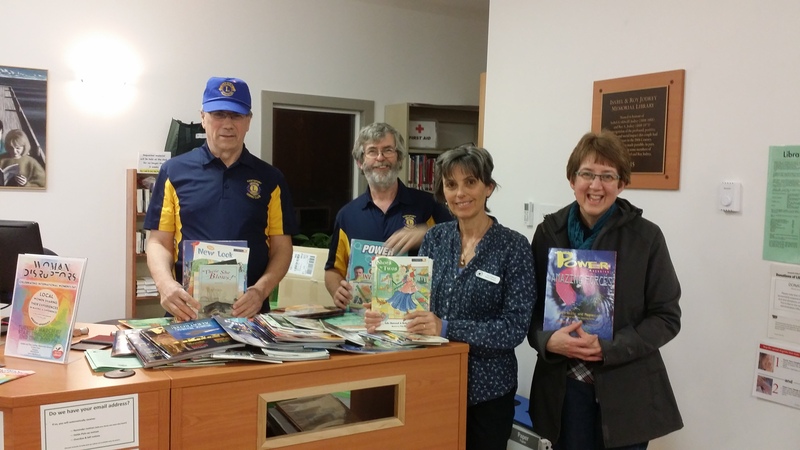 As many Lions are aware, a history of Lionism in Nova Scotia from the beginning and covering the period up to 1990 has already been recorded and published. The following is an effort to record some historical facts since then that may be of interest to some now and in the future. A majority of the facts relate to the period from 1990 to the present, although some mentions are made of facts prior to 1990. As copies of the previously published District history compiled by Lion Cliff Edwards are not readily available, we will over a period of time attempt to include some of the information that was contained in the “ History of Lionism in Nova Scotia “ that was published. The facts that have been recorded here were derived from data available at the time and believed to be correct, but there may be errors or omissions. Should corrections be necessary please contact PCST Ken MacKenzie at themackenzies@ns.sympatico.ca. Lionism first spread in our direction when Governor King of the state of Massachusetts chartered the first Club in Maine in 1923, at Portland. In 1928 with 8 Clubs, Maine gained District status under the first Governor, Lion Fred H. Gabbi, and became known as District 41. The period 1928 to 1938 saw 35 Clubs formed including McAdam, N.B. 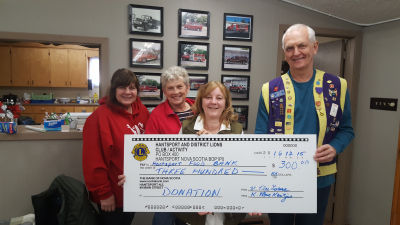 which joined the family of lions in 1930 and Edmundston, N.B. in 1938. It was then that District 41 was divided into two parts 41A Western Maine and 41B eastern Maine which included the New Brunswick Clubs. From 1938 to 1946, thirty more Clubs were formed and during this period Lion Harry E. Marimen of Edmundston became the first Canadian Governor of the Multiple District 41. Grand Falls, N.B. chartered in 1940, became the third centre of Lionism in New Brunswick. The Saint John, N.B. 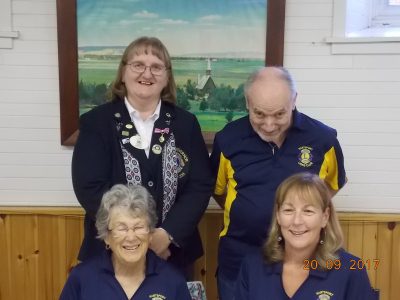 Club was chartered on June 18, 1941 by Governor Lion Hugh McGuire of Presque Isle, Maine, and so became the mother Club of District 41C, the Maritime Provinces, the result of a further split of Multiple District 41 due to rapid growth. 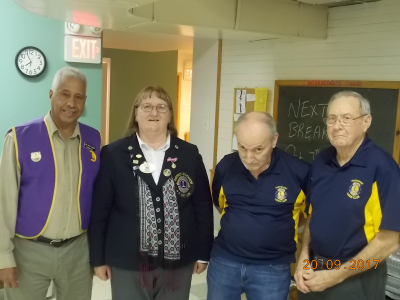 The first Club in Nova Scotia was organized in Halifax in 1945. The same year the Halifax Club sponsored the Dartmouth Club which was chartered November 25, 1945 and the Middleton Club chartered December 8, 1945, which was followed by Corner Brook, Nfld., which was chartered in 1948. PEI joined the family of Lionism in August 1949 with the chartering of a Club in Montague. Gordon Malcolm of Saint John was the charter Governor of District 41C serving during the year 1946-47. From 1946 t0 1951 fifty more Clubs were added and the need arose to split the District once again. 14A1 became Western Maine, 41A2 Central Maine, 41B Eastern Maine and 41C the Maritimes. 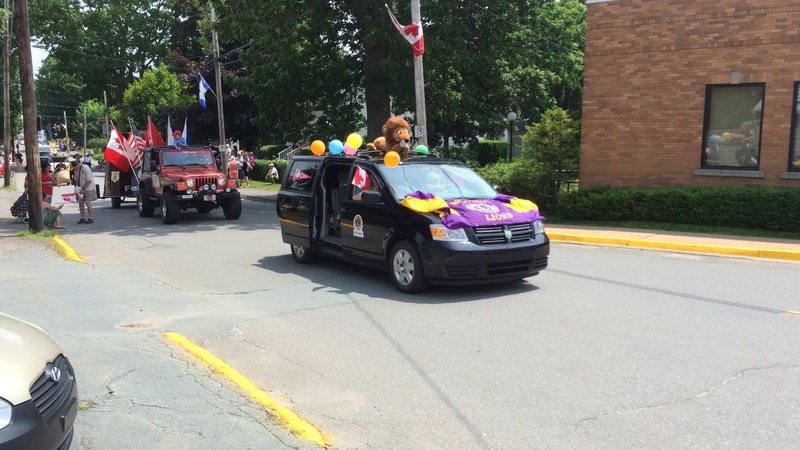 In 1954, the designations of Multiple District 41 were changed from ABC to L-I-O-N, covering the same area indicated above and in 1957, a further division, prompted by the addition of another 54 Clubs since 1952, created District 41S, Newfoundland. Because of travel distance and growth, District 41N was divided in 1960 into District 41N1, which includes New Brunswick and Prince Edward Island, and District 41N2 which embraces Nova Scotia. 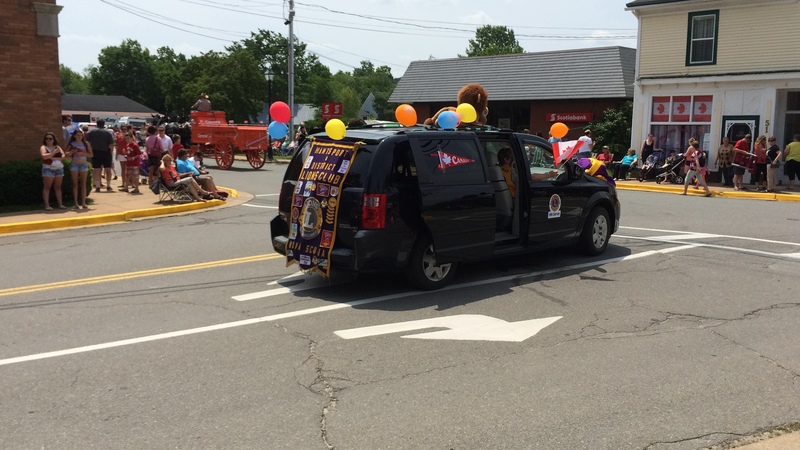 The formation of a Lions Club in St. Pierre et Miquelon in 1953 brought our Multiple District under the influence of three national flags – United States, Canada and France. This “ three flag representation “ continued until 1982. 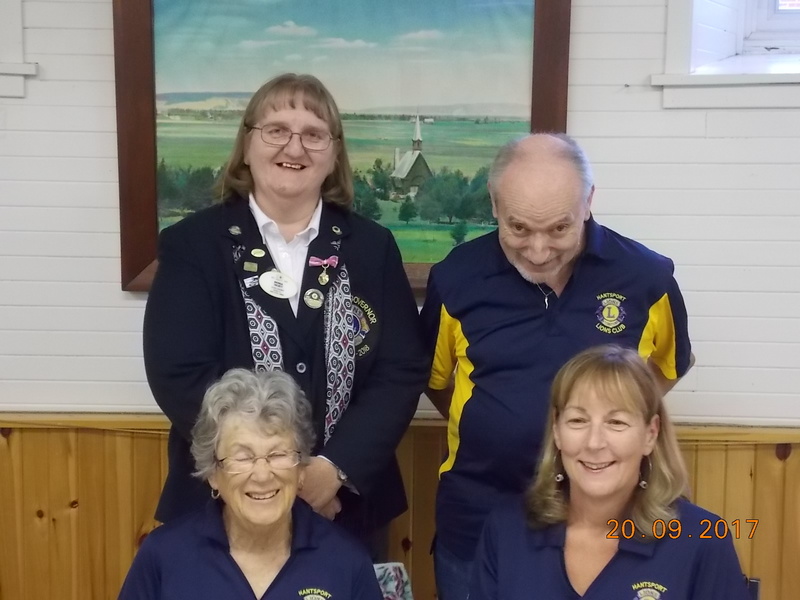 In June, 1947, when Nova Scotia was still part of District 41C, there were 7 Lions Clubs in the Province with a membership of 111. Two years later, 1949, the number of Clubs in Nova Scotia had doubled to 14 with a membership of 488. By 1961, the number of Clubs in the Province had increased to 33. By the turn of the decade, the number of Clubs reported in the District was 53. 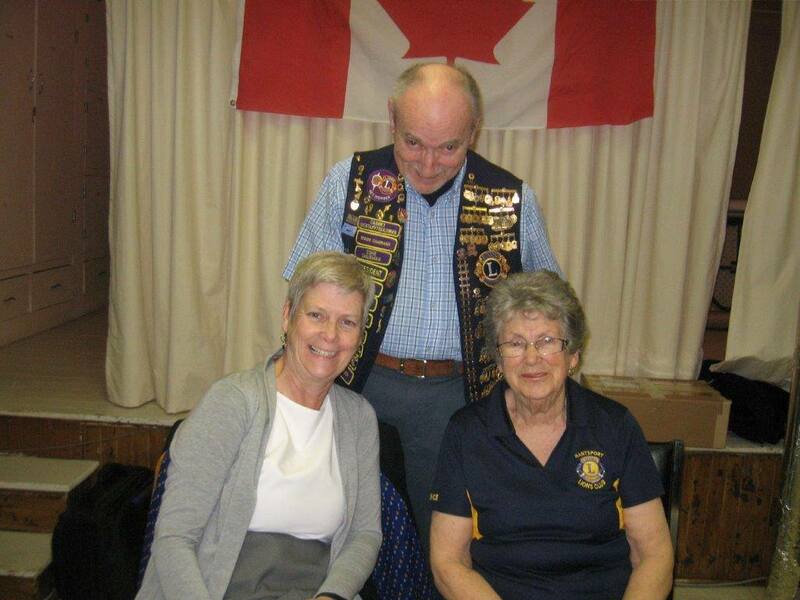 By 1986 Lions International reported that District 41N2 had 71 Clubs with a membership of 2216. In 2011 there were 69 Clubs in District N2 with membership in excess of 1700.